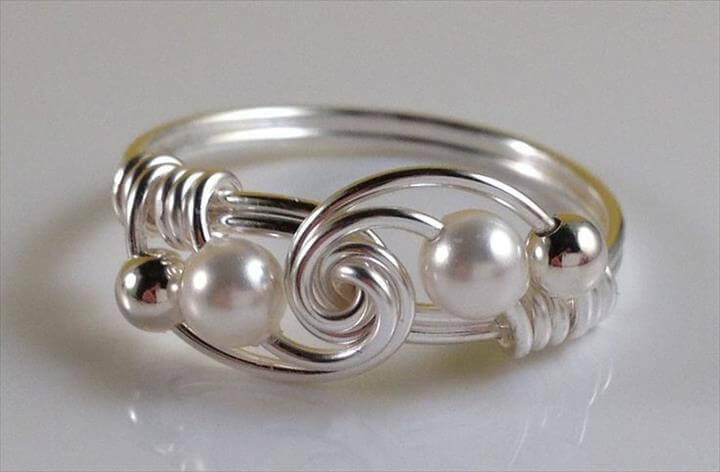 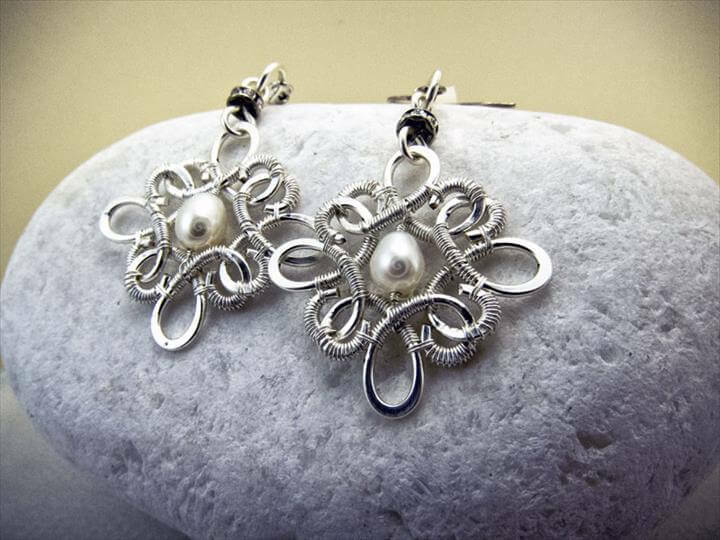 Jewelry is one of the biggest fascinations for girls among dresses, shoes and bags. 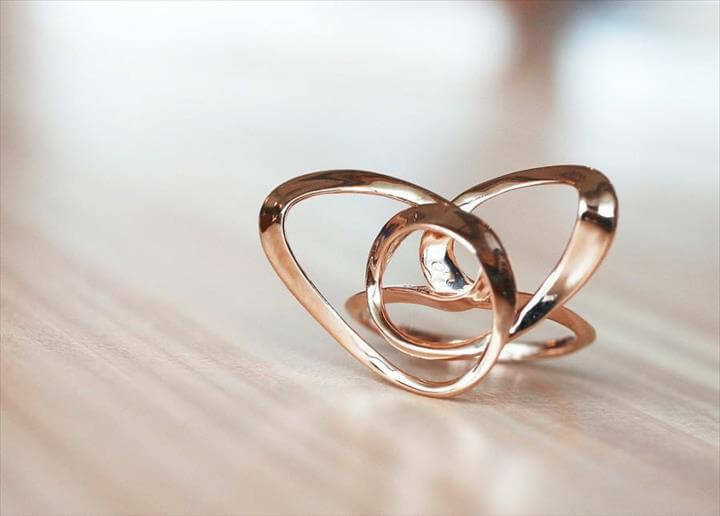 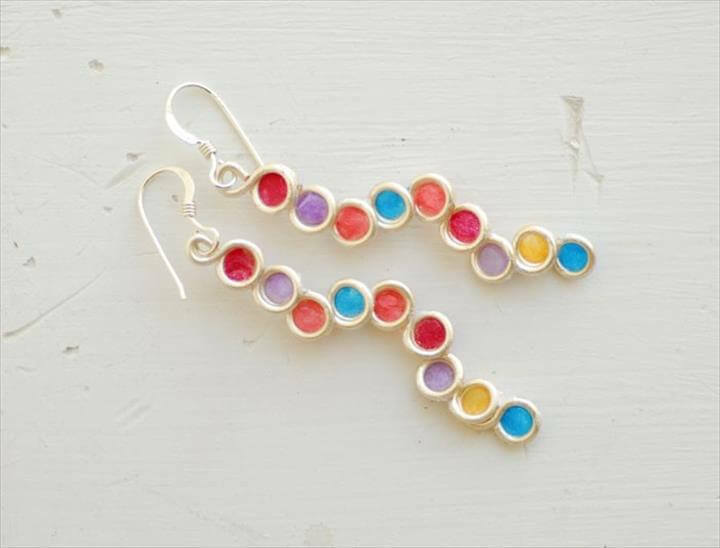 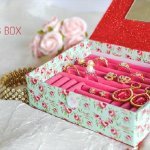 Jewelry is needed for every formal or informal occasion even going to college and university is incomplete for girls without wearing some simple yet stylish jewelry pieces. 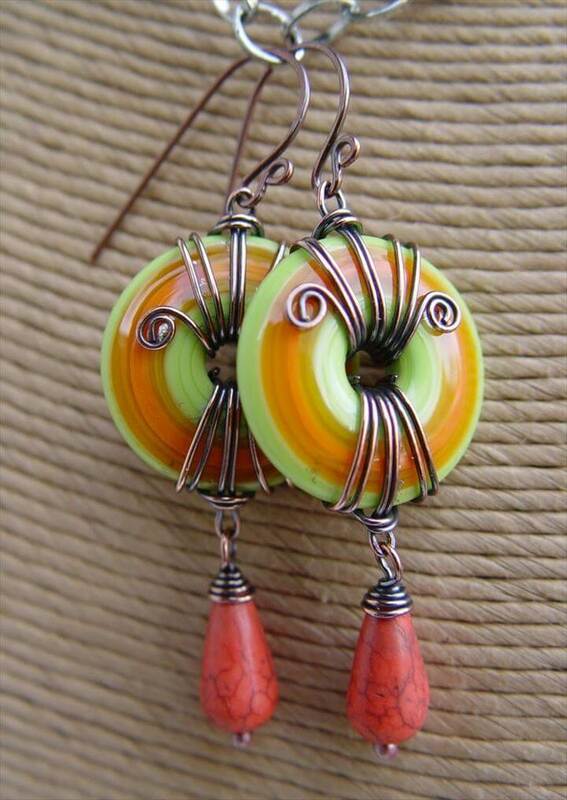 And no doubt the ladies spend a huge amount of money to but lovely jewelry pieces every month. 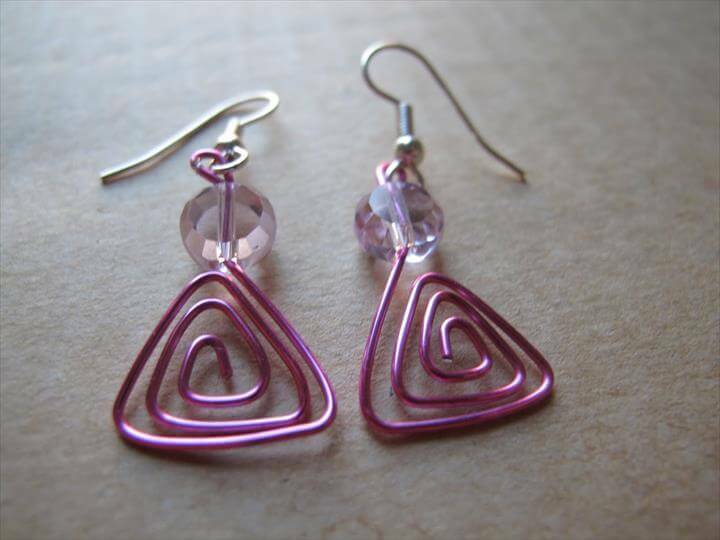 But how about saving your money by making jewelry of your own for all types of events and functions? 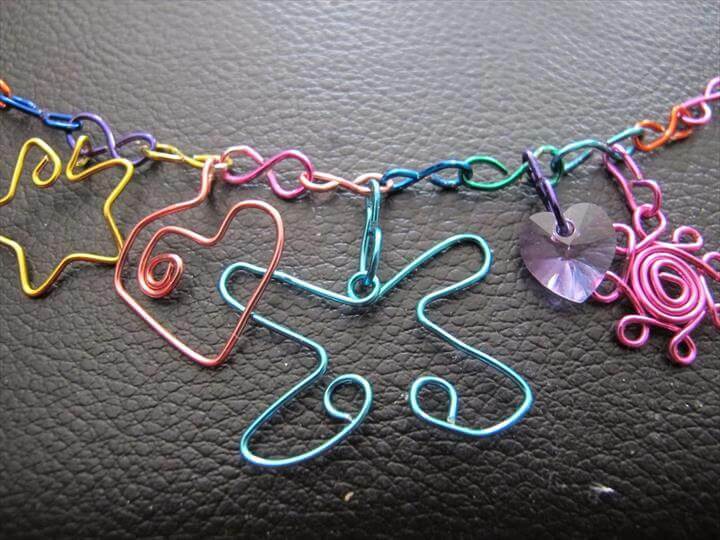 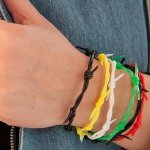 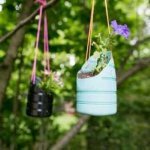 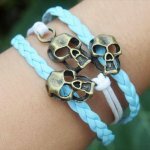 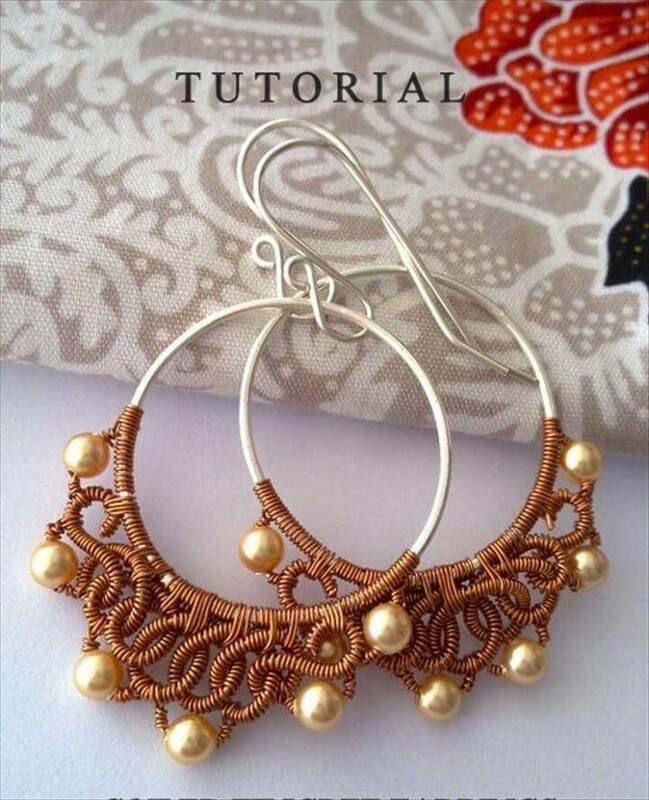 Yes you can do so if you are familiar with some fun crafting tricks and skills and to teem up your mind some incredible homemade jewelry ideas we got the best plans here for you. 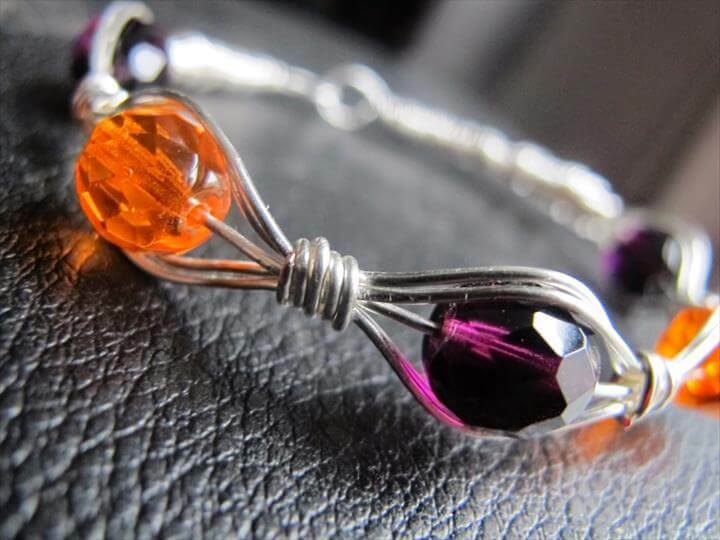 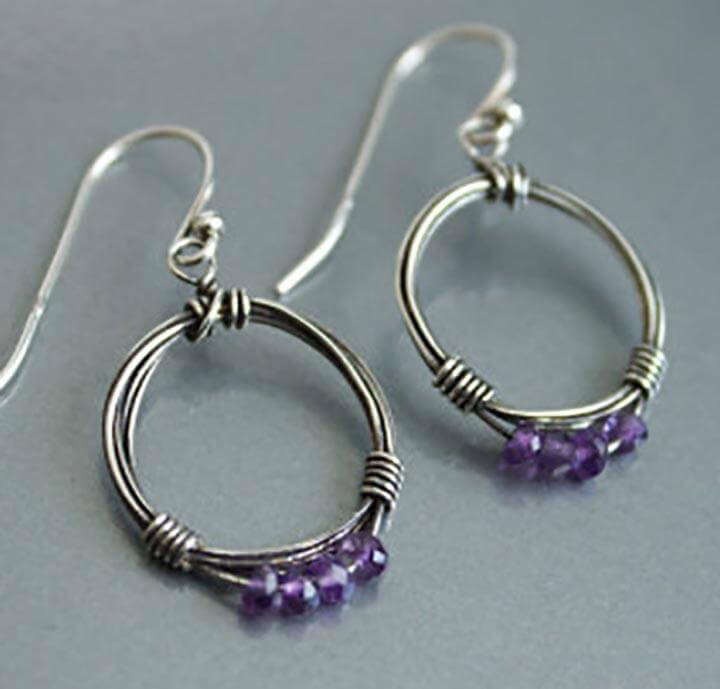 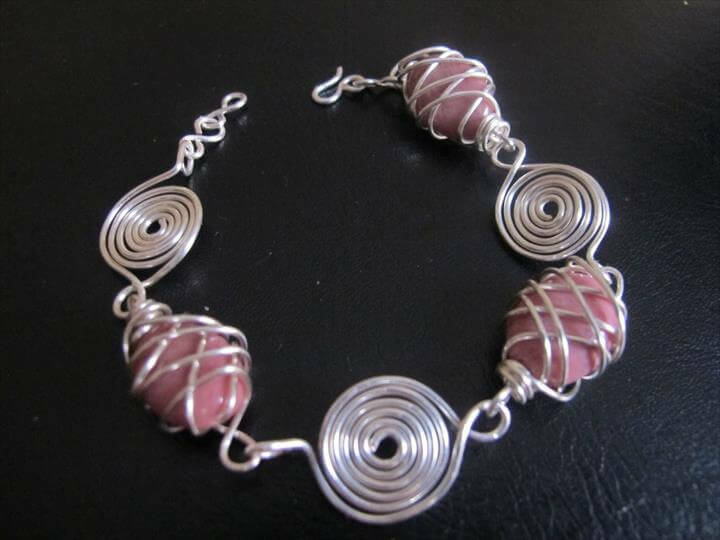 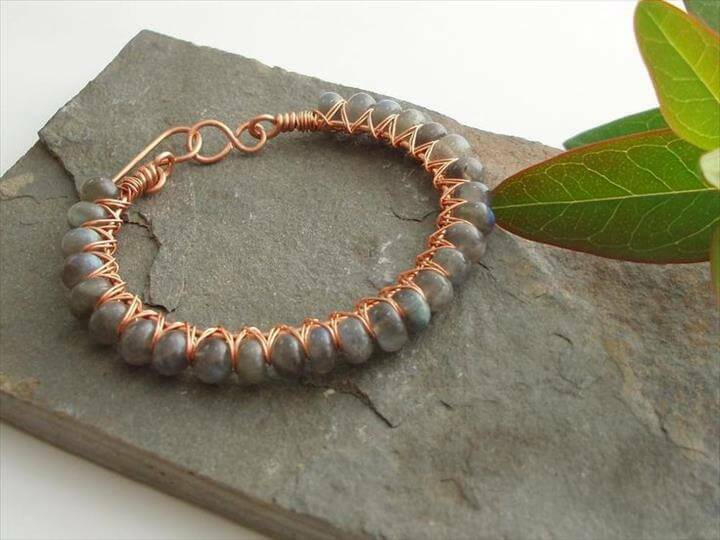 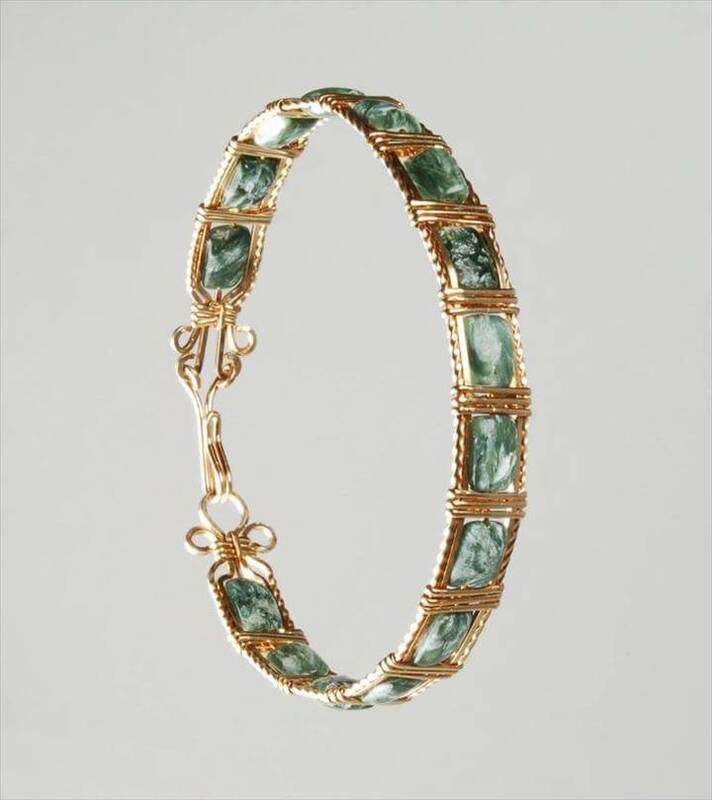 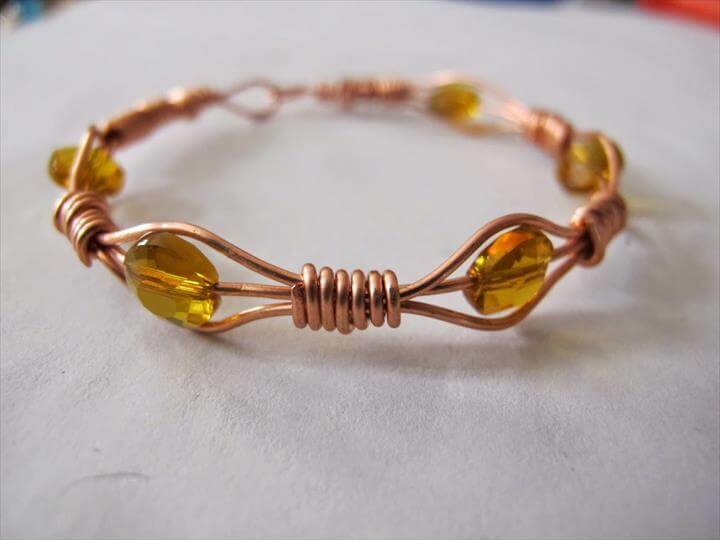 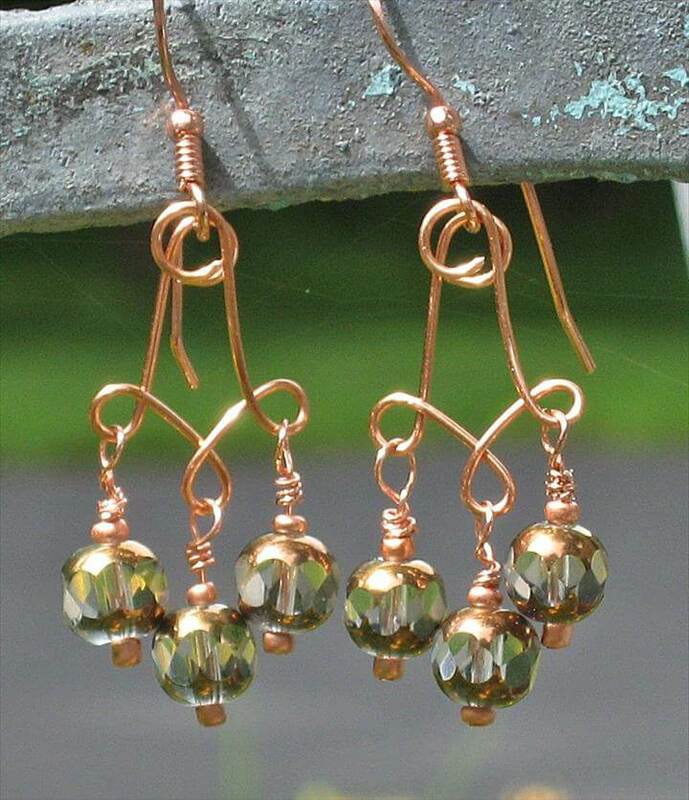 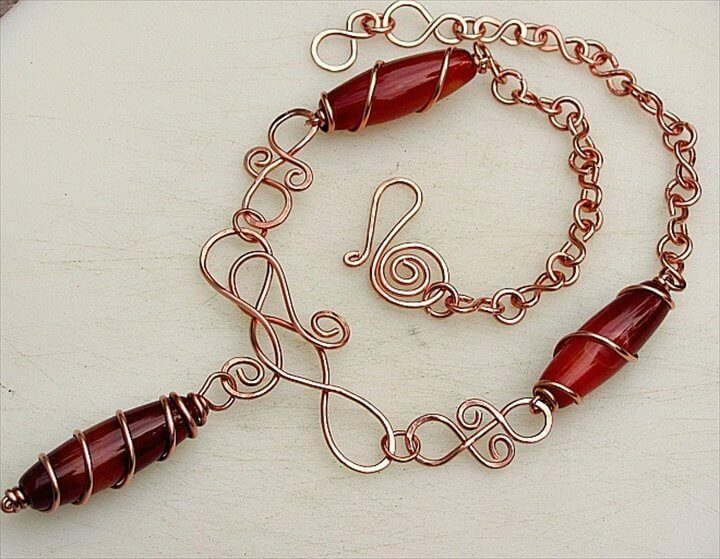 Using the wire wrapping your beads, gems and stones you can nicely create some fancy design of the jewelry to wear with any of your dress. 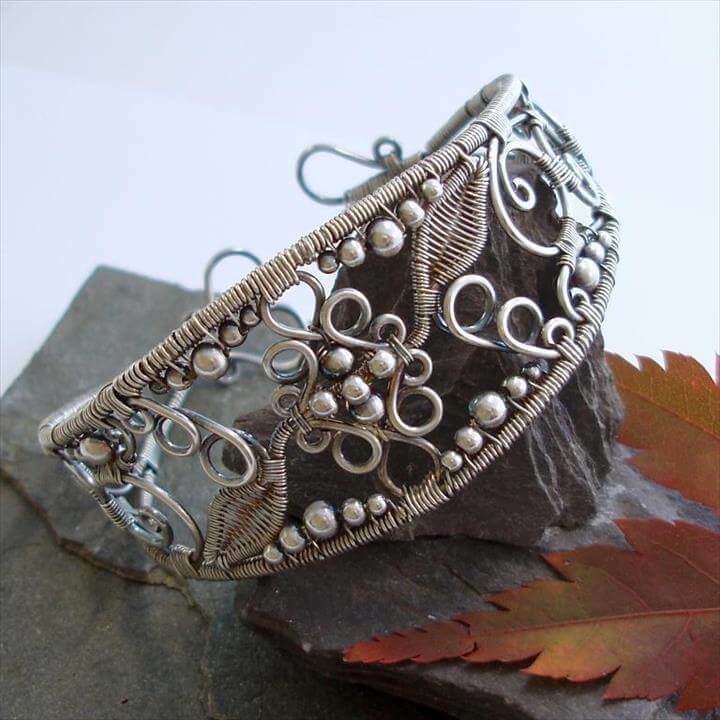 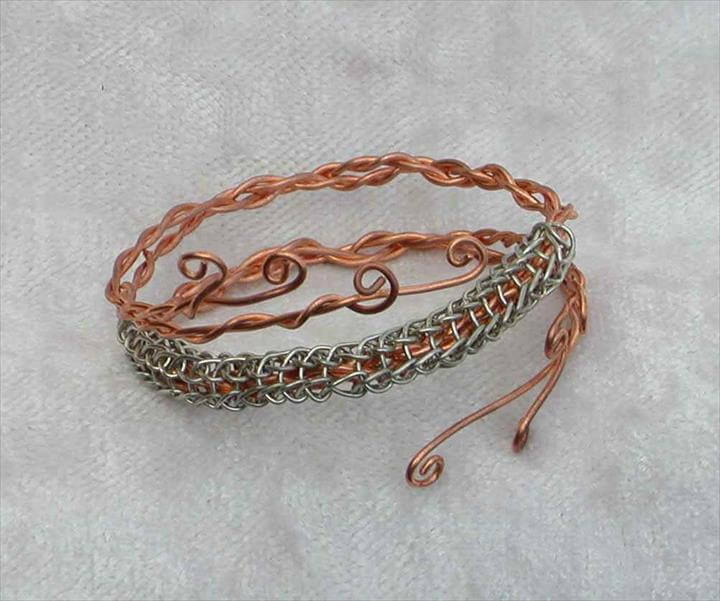 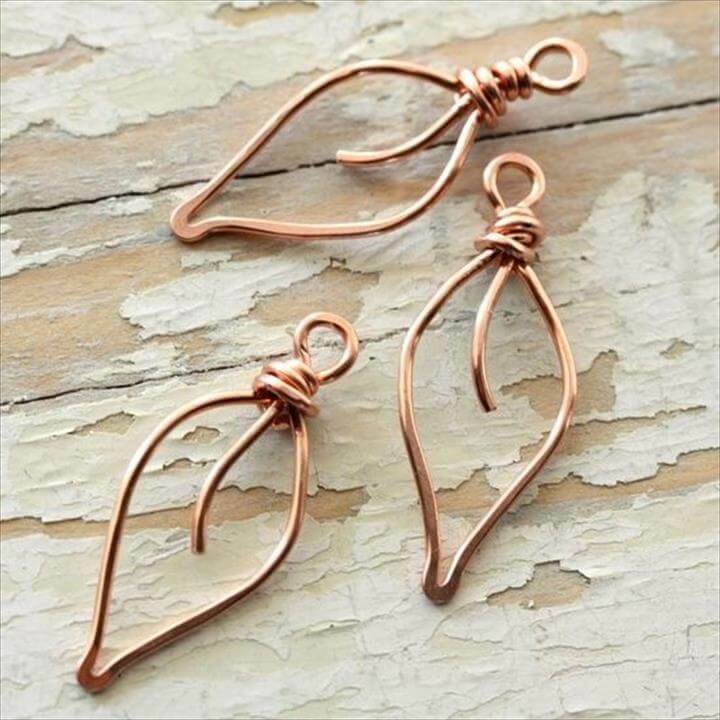 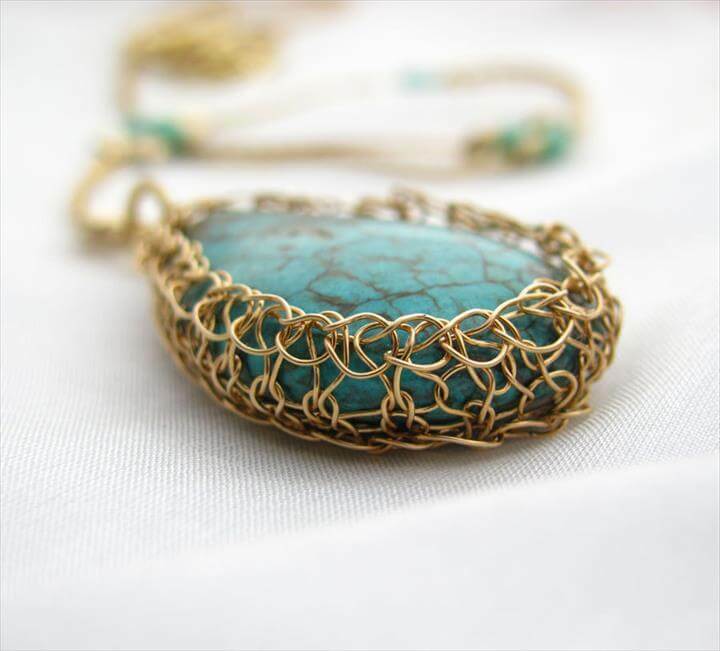 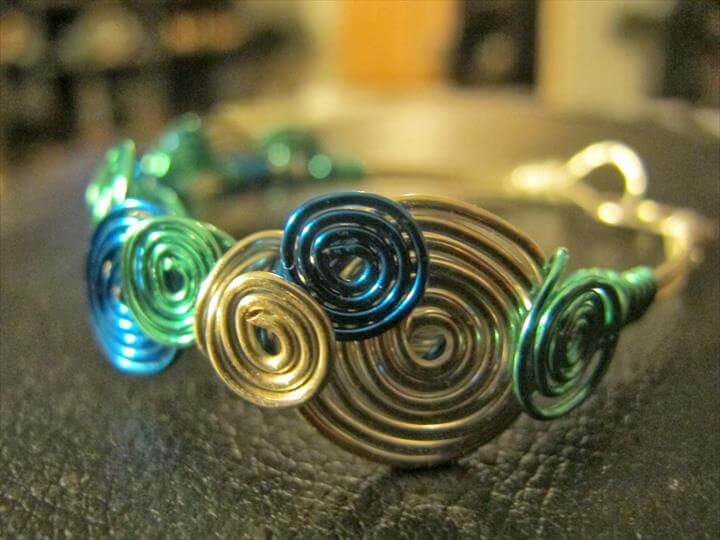 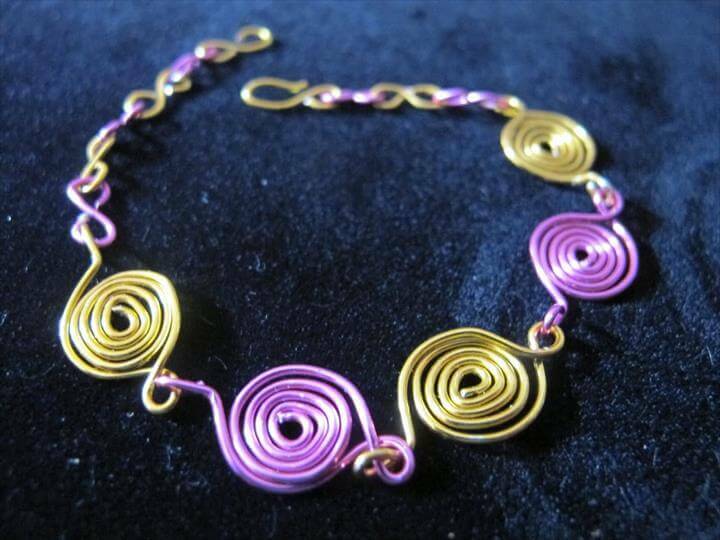 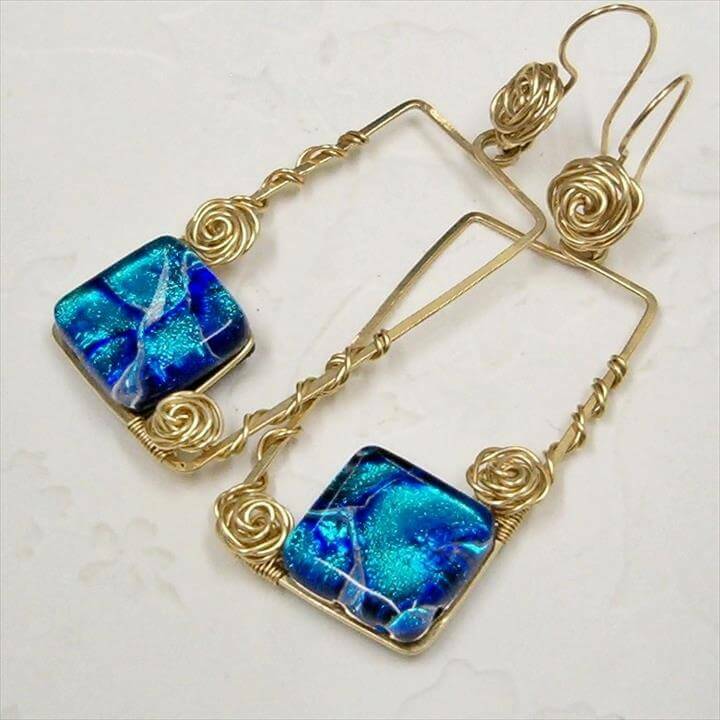 Wire wrap jewelry is really a trend these days too so we have these 44 gorgeous wire wrapped jewelry ideas to make you peek into and know the variety of styles and designs to make your own personalized jewelry collection. 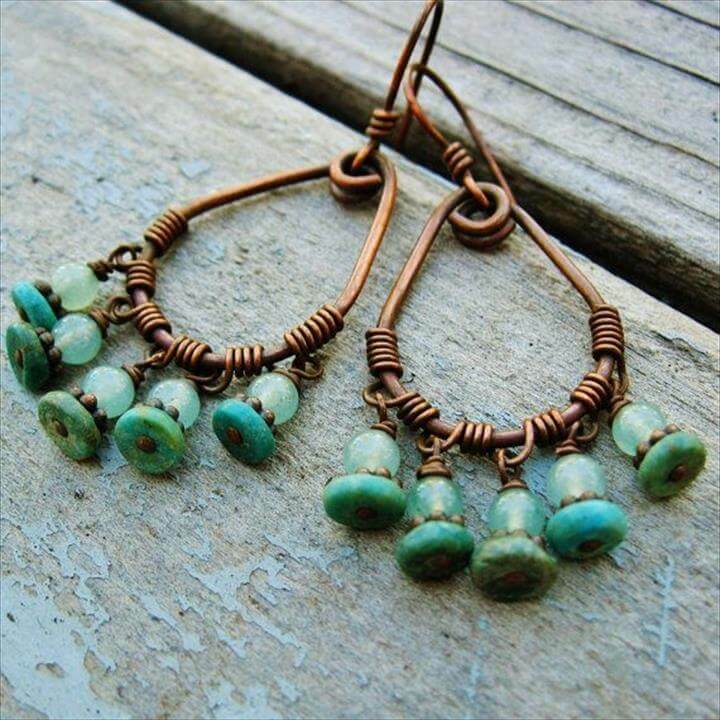 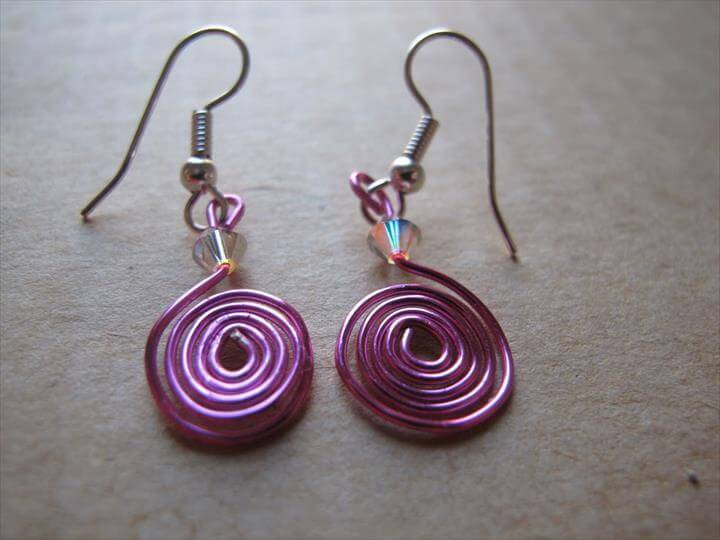 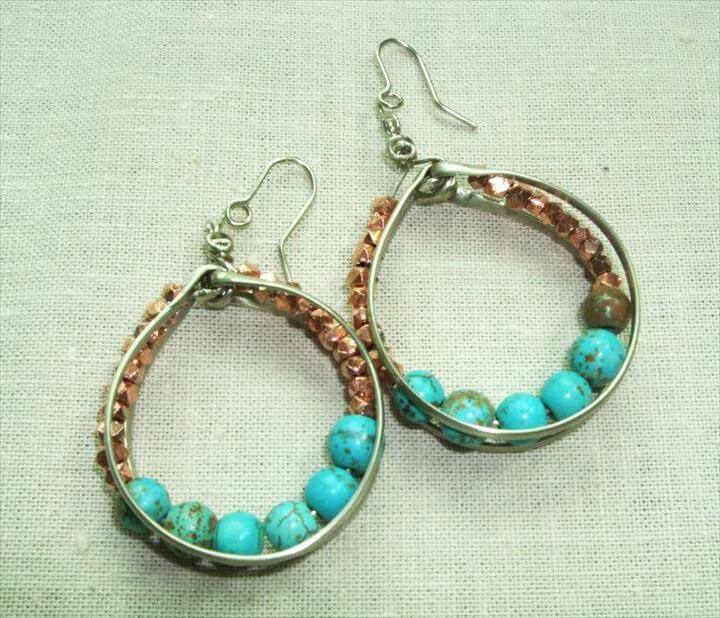 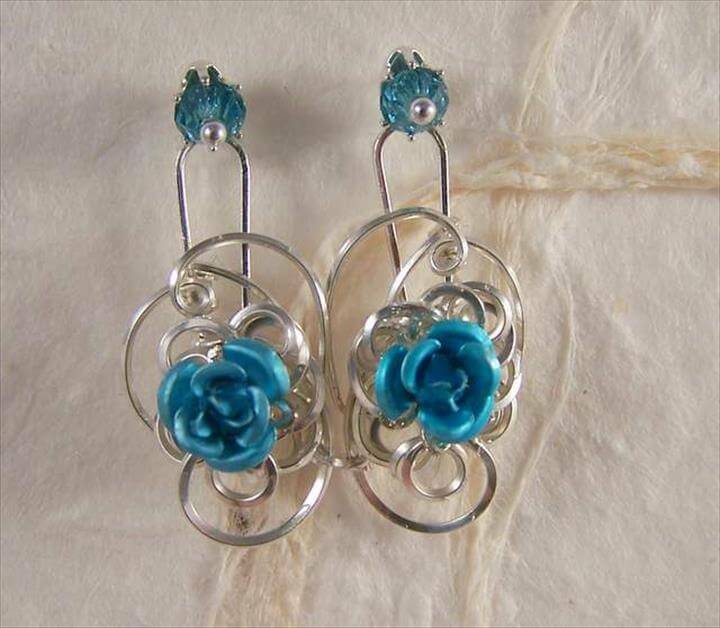 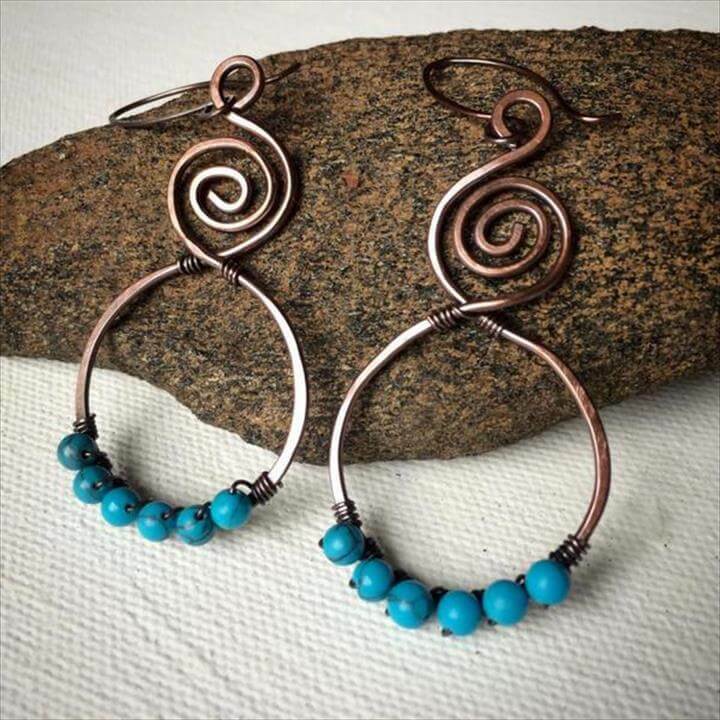 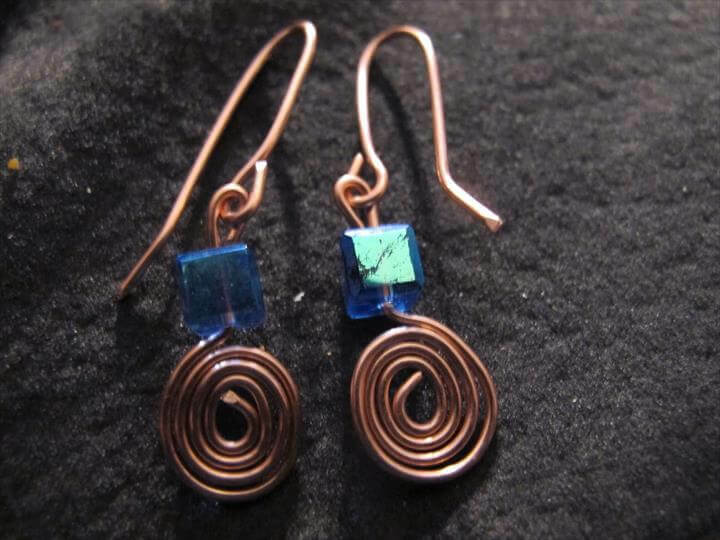 Ear rings, necklaces, bracelets, rings you can get anything wire wrapped and enjoy some bohemian touch to your personality. 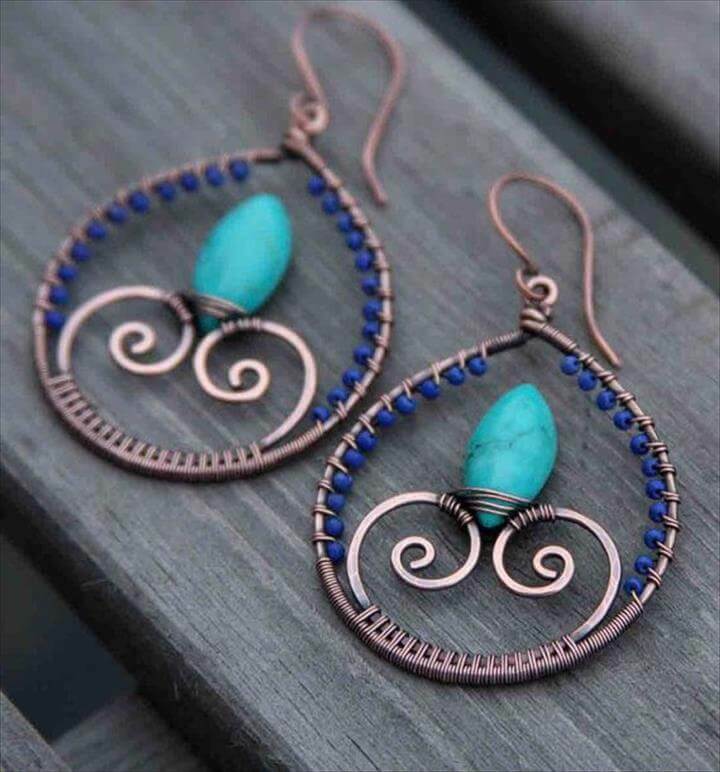 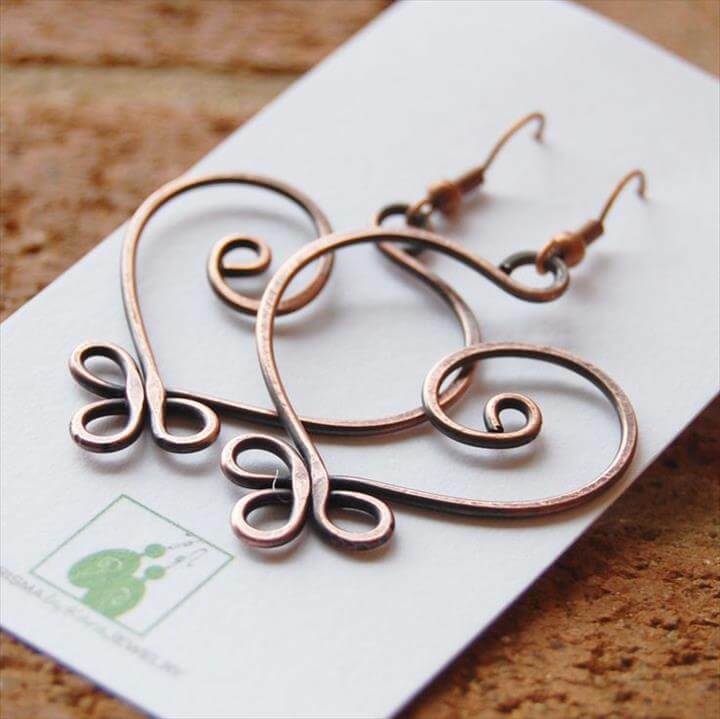 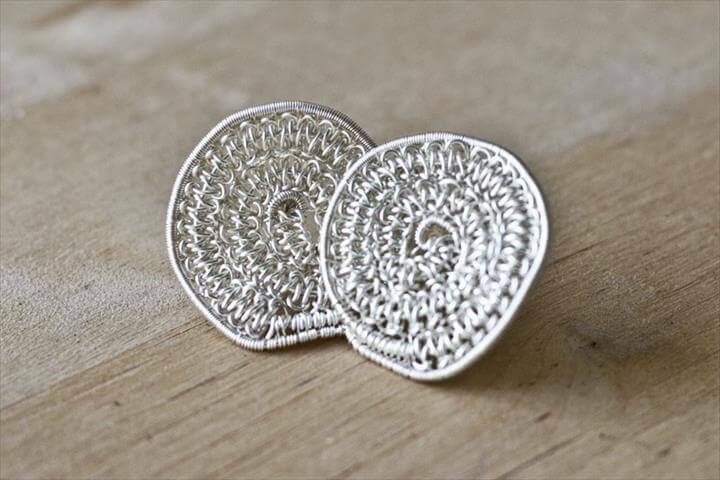 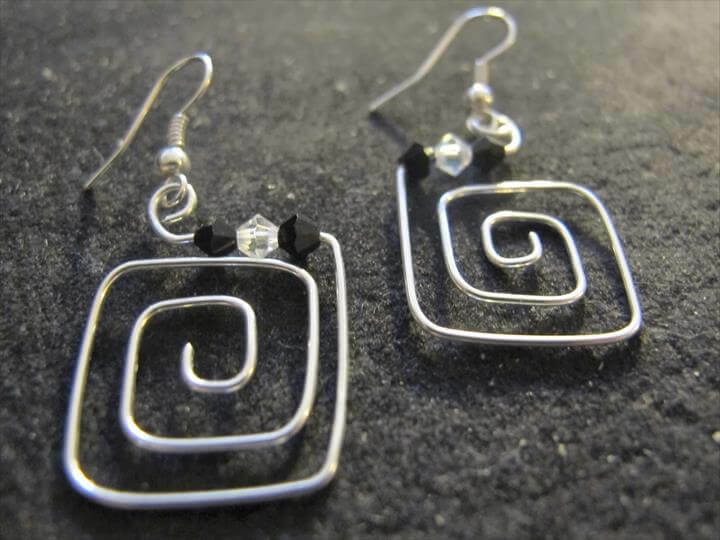 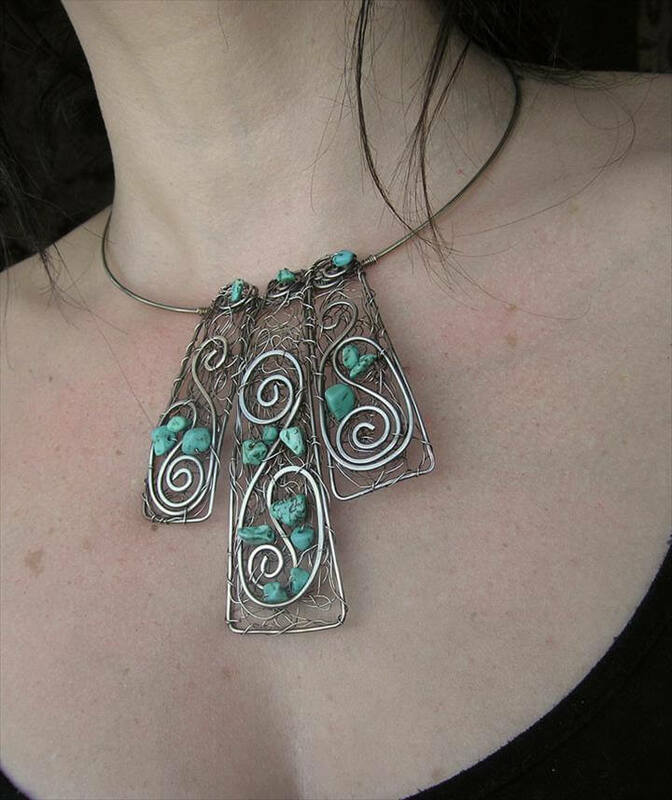 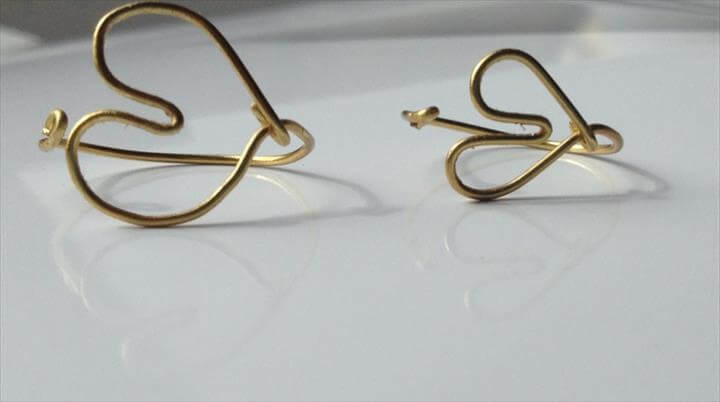 So grab some wire cutting, twisting and hammering tools and create these exquisite handmade jewelry items to spruce up your personality and dress up style. 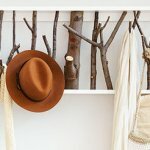 You should also try our these DIY Jewelry Organizers & Storage Ideas to save and store your jewelry at no cost.